Last night I gave a presentation, An Introduction to Edible Forest Gardening, at the monthly meeting of the Ladies Homestead Gathering of Central Bucks County. I mentioned a couple of my top picks for essential permaculture and edible forest gardening books. 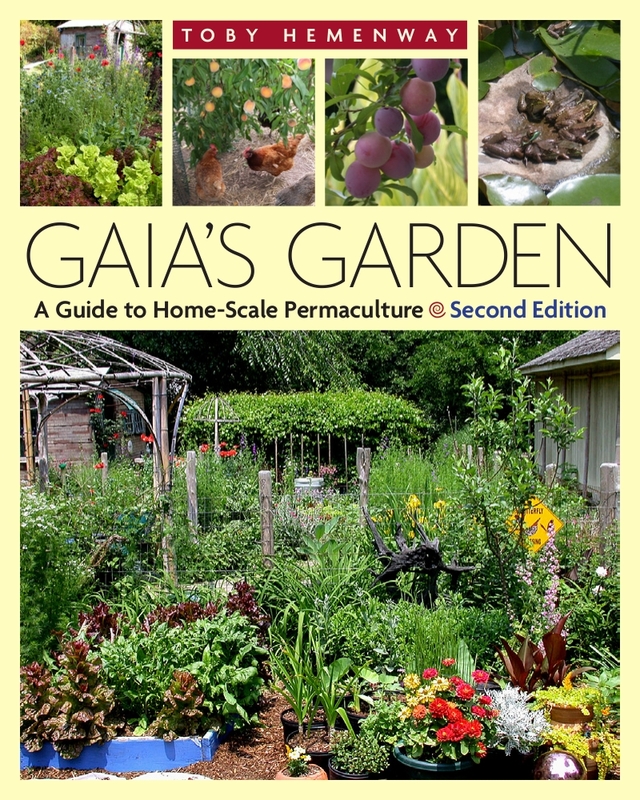 It can sometimes be difficult to give a succinct overview of the such an all-encompassing subject as permaculture, but Toby Hemmenway does a magnificent job is his seminal book, Gaia’s Garden: A Guide to Home-Scale Permaculture. In the second edition of this award-winning title, Hemmenway addresses not just the fundamental theories, but many applications, like wetland gardens, deer barriers, polyculture design, & more. There are lots of tables of useful plants for specific uses, anecdotes, and overall a friendly, non-technical introduction for anyone looking to learn more about permaculture. Order your copy to get started! 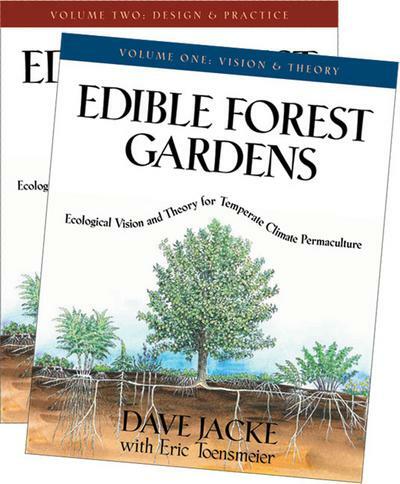 Next on my list is not one book, but a 2 volume set: Edible Forest Gardens by Dave Jacke & Eric Toensmeier. I received these as a gift several years ago, and I still reference them all the time. Coupled with one of Eric’s weekend intensives, these books inspired a major shift in my perspectives on land use. The sheer amount of information here is astounding – Vol. I: Vision & Theory contains home forest garden case studies and a must have list of the Top 100 species, while Vol. II: Design & Practice shows us how to make our edible Eden a reality. This set may seem a little daunting for the beginner, but if you’re going to make one purchase that will stand the test of time, this is it. Have you already read these books? What do you think? Any other titles you’d recommend to folks interested in permaculture or edible forest gardening? Leave your thoughts below in the comments!